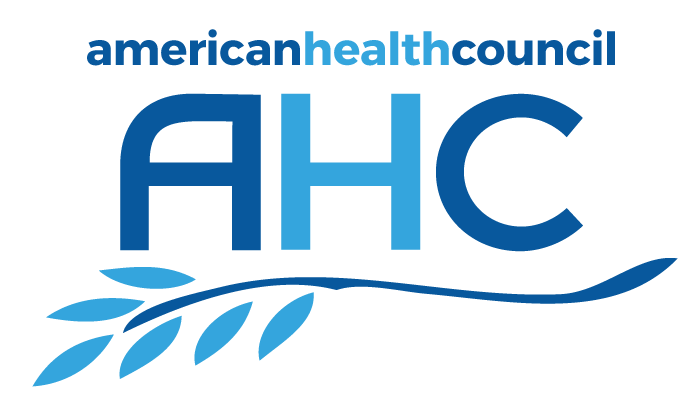 The American Health Council welcomes Brooke Ingram, BSN, RN to its Nursing Board for her dedication to improve others’ lives. NEW YORK, NY, March 08, 2018 /24-7PressRelease/ — The American Health Council welcomes Brooke Ingram, BSN, RN to its Nursing Board for her dedication to improve others’ lives. Currently serving as a staff nurse at the Wake Forest Baptist Hospital in Winston Salem, N.C. — a position she has held for seven years — Ms. Ingram provides exemplary care to her patients each day. Since entering the healthcare field seven years ago, she has expanded her pediatrics knowledge to ensure that each patient she cares for receives high-quality support.